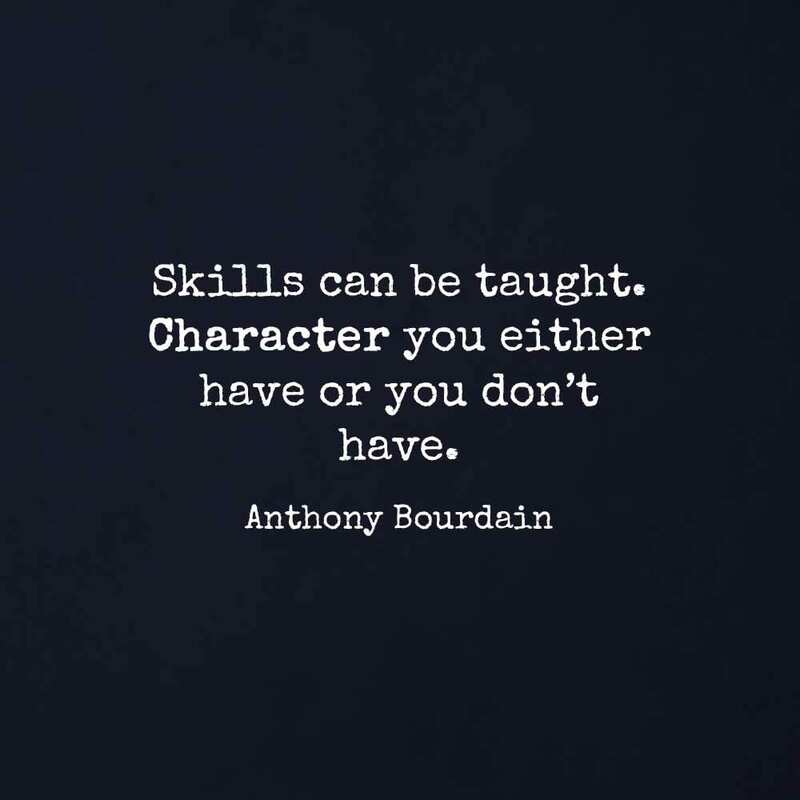 What can we say about Anthony Bourdain, who came to this world on June 25, 1956, and tragically departed it on June 8, 2018? 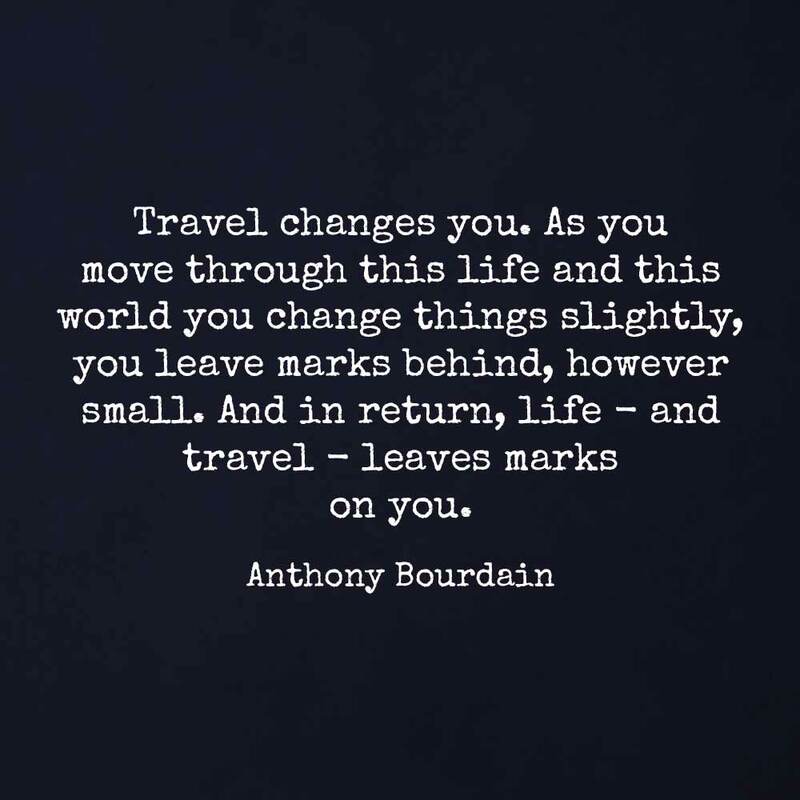 He was, but for those of us who loved him he will forever remain, a daring chef, a highly-original writer, a TV star exploring some of the most interesting and, at the same time, least known culinary destinations, a Brazilian Jiu-Jitsu practitioner, and, above all, a true New Yorker! Married and divorced twice, Bourdain fathered one child – his daughter, Ariane. Unfortunately, he also had his dark side. 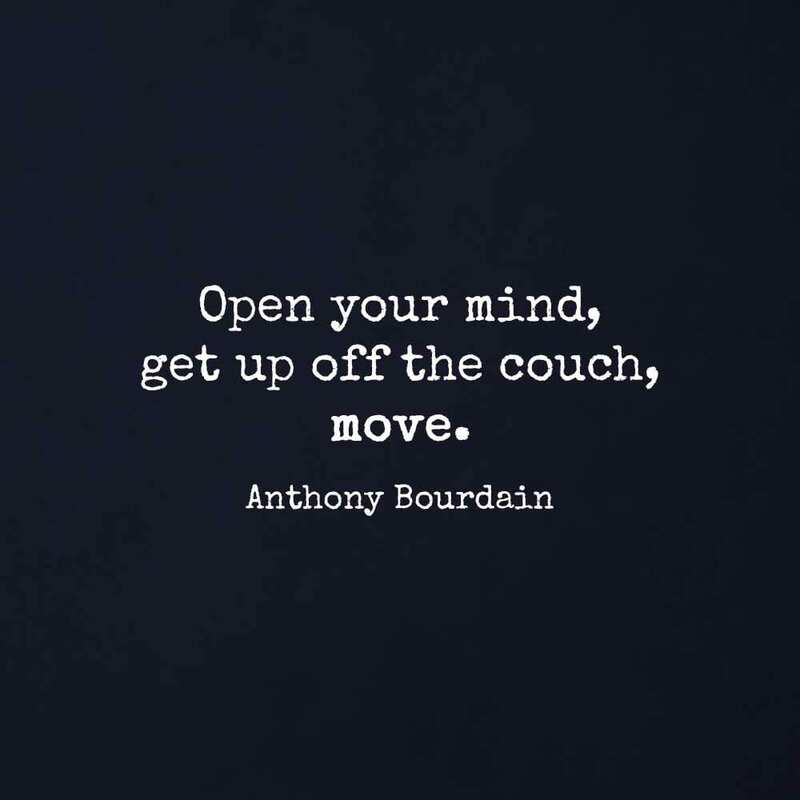 Anthony was known to be a heavy smoker, and he also had a long history of drug abuse. His bad romance with controlled substances started in his teens and spanned cocaine, heroin, and LSD. Bourdain’s long-time friend and fellow chef, Andrew Zimmern, was also deeply shocked by the news of his sudden and unexpected death. Anthony Bourdain’s long-time friend, journalist Rose McGowan, said that Tony just lost his battle with depression, adding that he had sought professional help, but still ignored the specialist’s advice. He probably did so, because he was part of the “pull up your bootstraps and march on” generation, living with the conviction that strong men don’t ask for help. 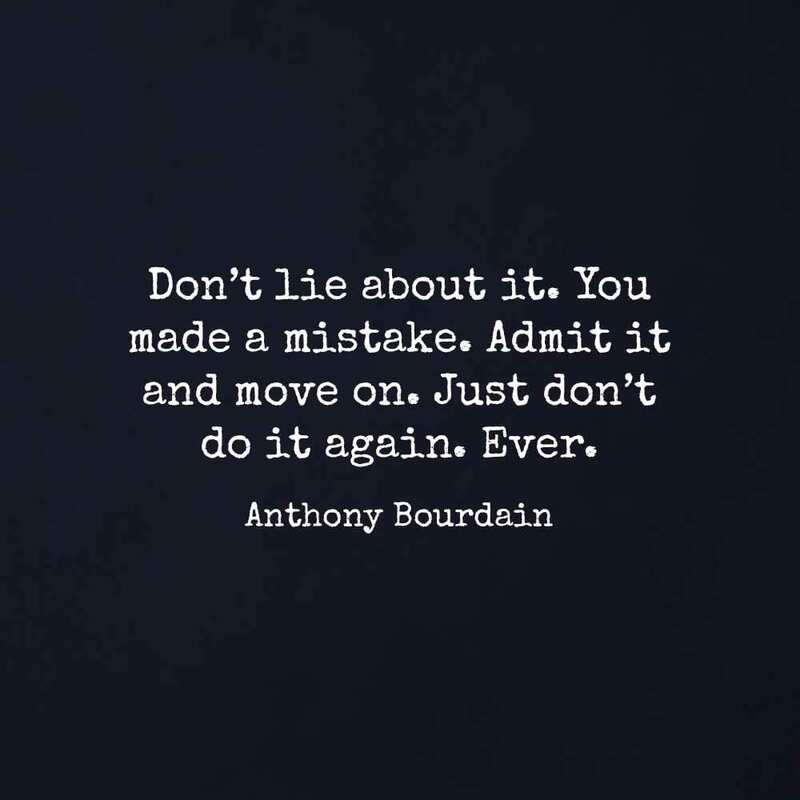 Anthony Bourdain’s self-help strategy that did not work included keeping himself on an extremely tight schedule. That way he’d been trying to block off his negative emotions and potentially self-destructing feelings but, in the end, they caught up with him. 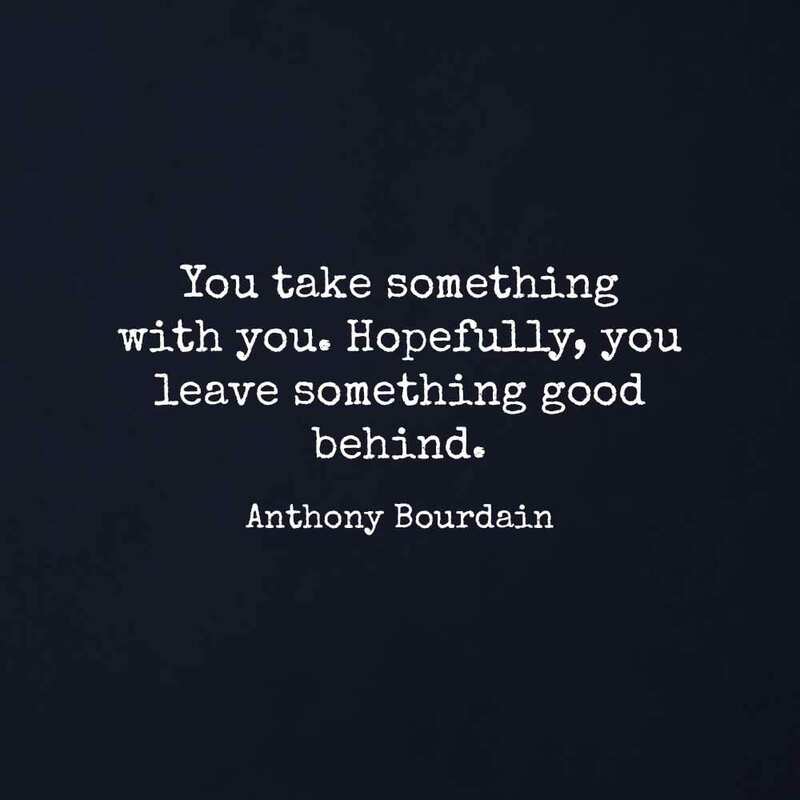 Devastating as Tony’s loss is, all of us who loved and admired him can find consolation in his legacy, including iconic titles such as Kitchen Confidential: Adventures in the Culinary Underbelly (2000), A Cook’s Tour: In Search of the Perfect Meal (2001), and Anthony Bourdain’s Les Halles Cookbook (2004). 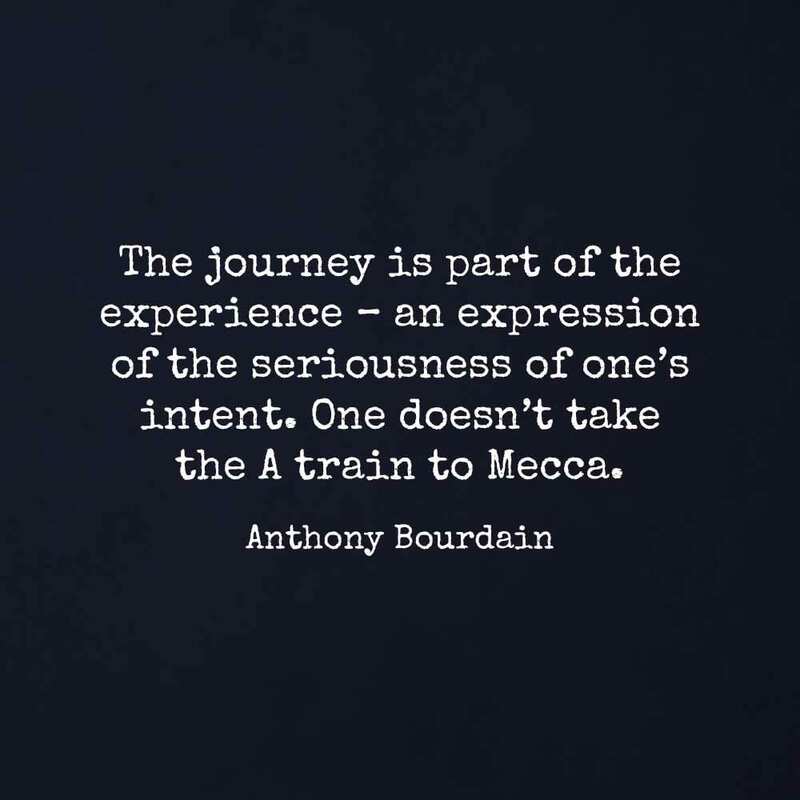 The eleven quotes that you are going to read below show that notwithstanding his decision to depart this world early, Anthony Bourdain was deeply infatuated with life!